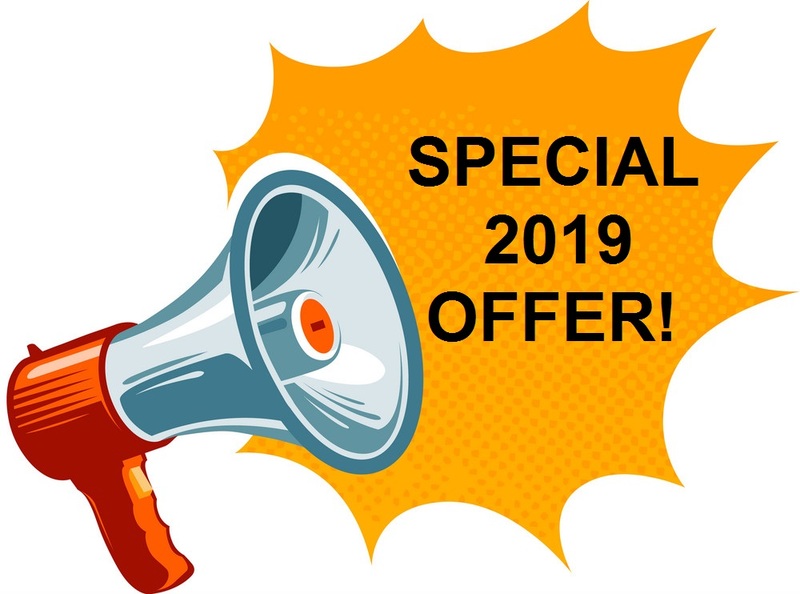 Save on your E&O insurance AND your CE in 2019! OREP members now enjoy 14 hours of Approved Online Continuing Education, FREE! These courses are designed to improve your professional skills, lower your liability and help you protect your business. Appraisers must be currently insured with OREP at the time the class is begun and be part of the OREP RPG/Risk Management Program. Click here for a list of Approved states. Current OREP Members: Email info@orep.org for enrollment instructions. last month and saved $349 bucks.” —Dave M.
Learn the common chargers brought against appraisers, with real world examples of specific civil and regulatory cases. Andersen shows you how to avoid potentially risky situations with proven techniques to protect yourself, reducing liability and exposure. Keep up with the latest FHA 4000.1 standards and learn what you should be looking out for on an FHA appraisal. Learn how to include explanations and photographs that will help your FHA appraisals fly through underwriting. Enroll Today and Take the Courses When You Need Them. “”This is why I continue to use and spread the word about your insurance. Already insured with OREP? Email shayan@orep.org with questions about how to access your OREP Benefits.